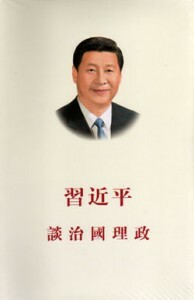 编码： 9781592652341. 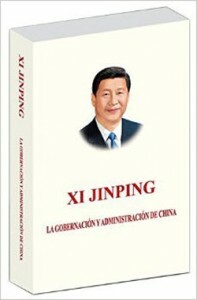 分类： Biography and Autobiography, Long River Press, New Arrivals. 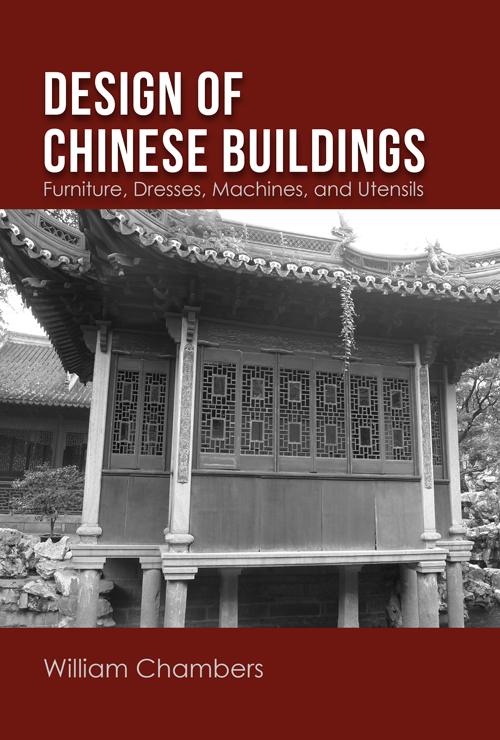 This delightful treatise on Chinese architecture and general aesthetics dates from the 18th Century and is the work of Sir William Chambers (1723-1796) an expert not only in architecture but early urban planning and garden design, whose knowledge and appreciation for Chinese aesthetics helped to bring about the rise of Chinoisierie in Europe. 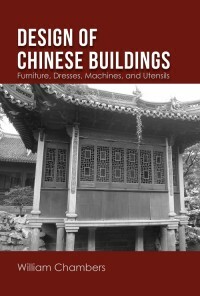 From temples, pagodas, the designs of city walls and public spaces, to the design and crafting of gardens, Chambers’ early observation of Chinese aesthetics extends to the use and design of dress, houseware items, kitchens, utensils, and the design and planning of houses and urban spaces. Chambers’ work is a fascinating read for anyone interested in the history of Chinese art and design aesthetics.